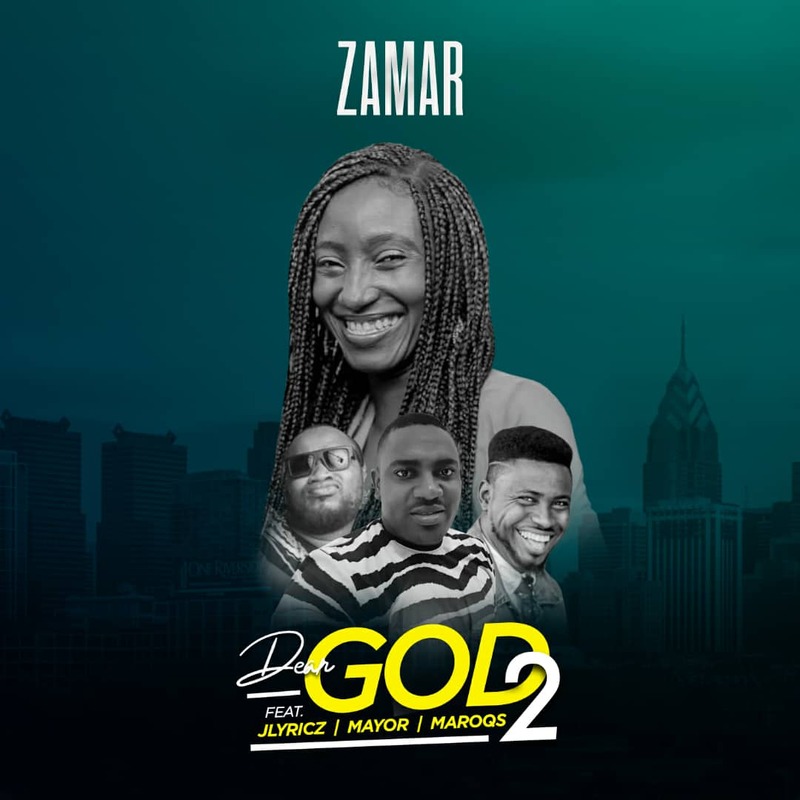 Zamar born Ugochi Ijoma-wosu is on a mission to bring light to the nations with the good news as directed in Isaiah 42:5b and to win souls for Christ. Dear God 2 is a letter of praise to the King of Kings. The Christian trap song which also has elements of country and rock features singer Jlyricz who was also featured on the Part 1 and Christian Hip-hop veteran lyricists Mayor and Maroqs who all delivered stellar verses on the song. The song is produced by the gifted E-mex who also handled production on the previous version but this term he switches totally in a new direction. Zamar’s prayer is that this song helps people to build a relationship with God so they can also boast in His awesome mightiness. Dear God 2 is dedicated to the Holy Spirit.